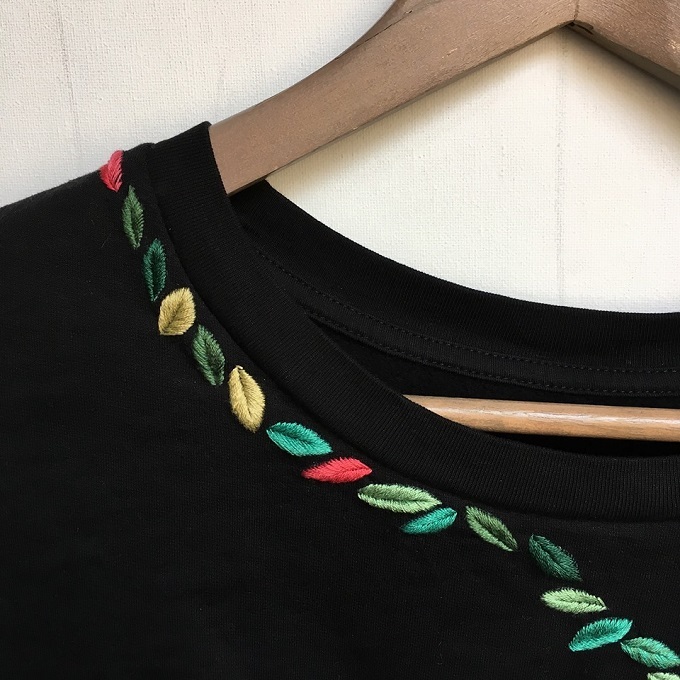 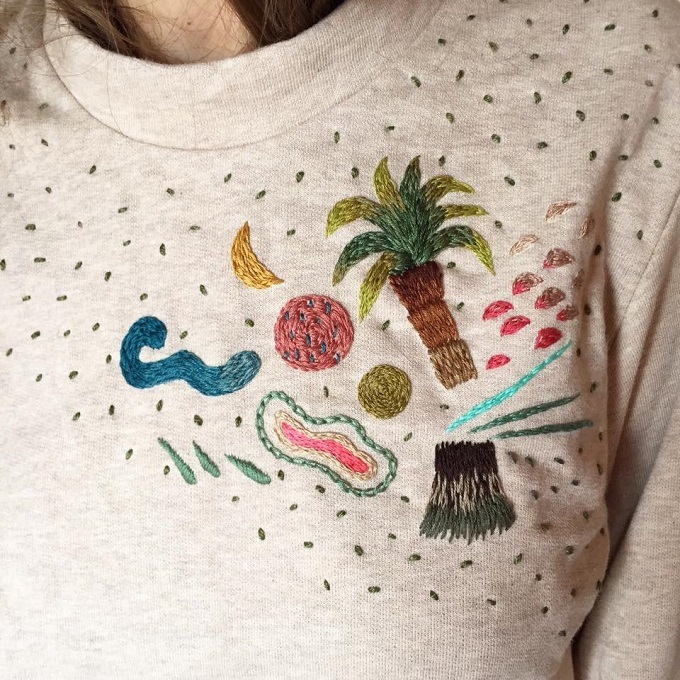 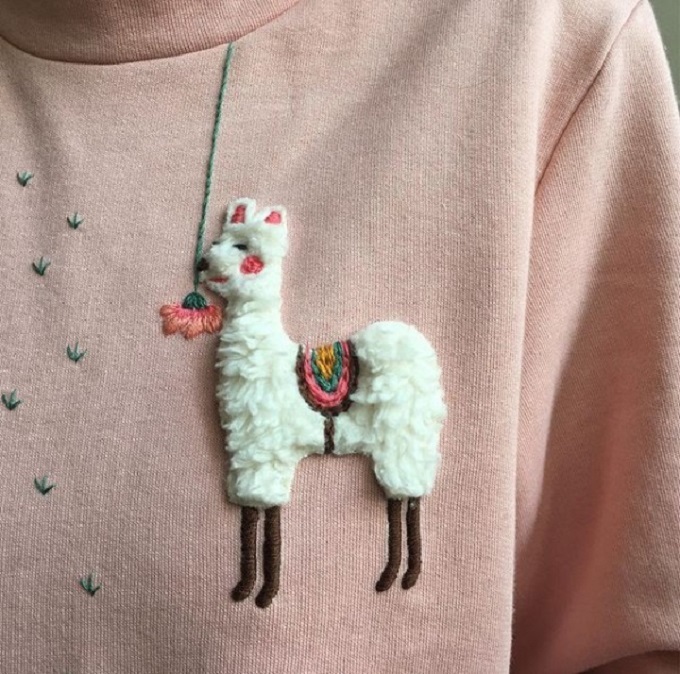 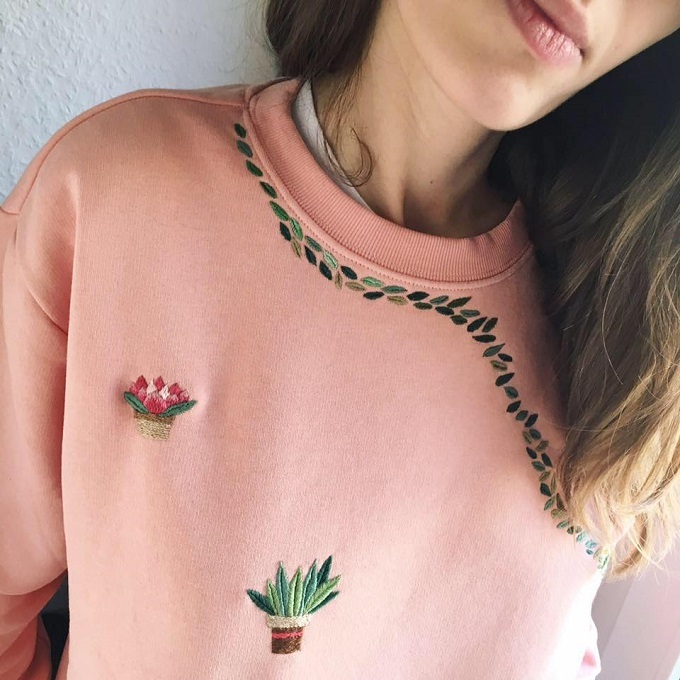 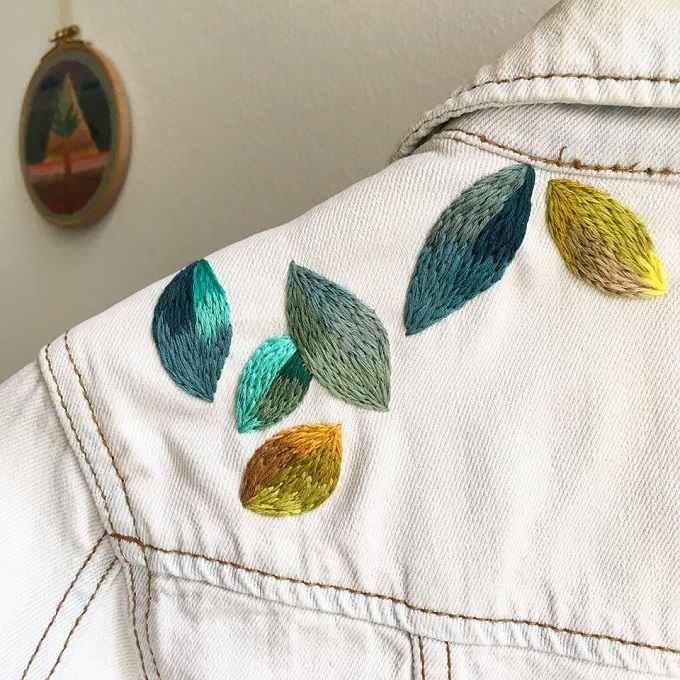 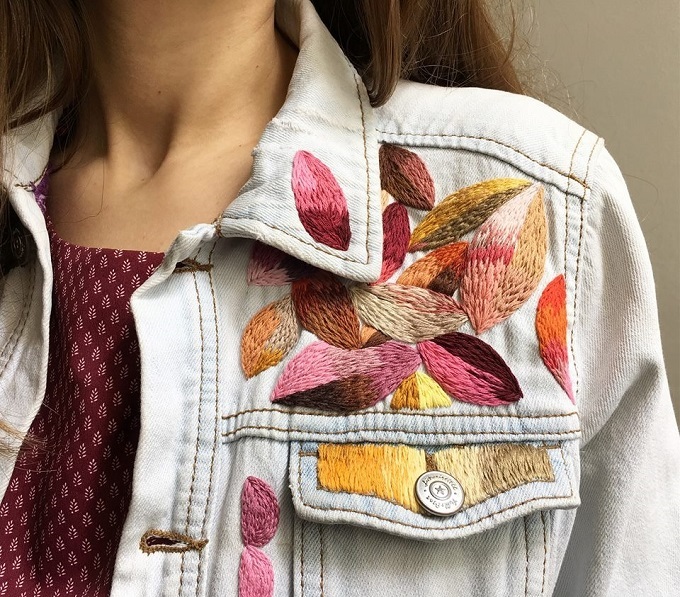 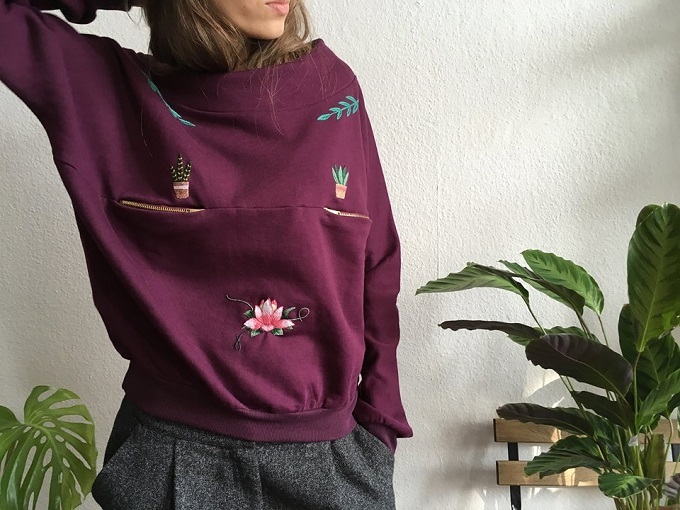 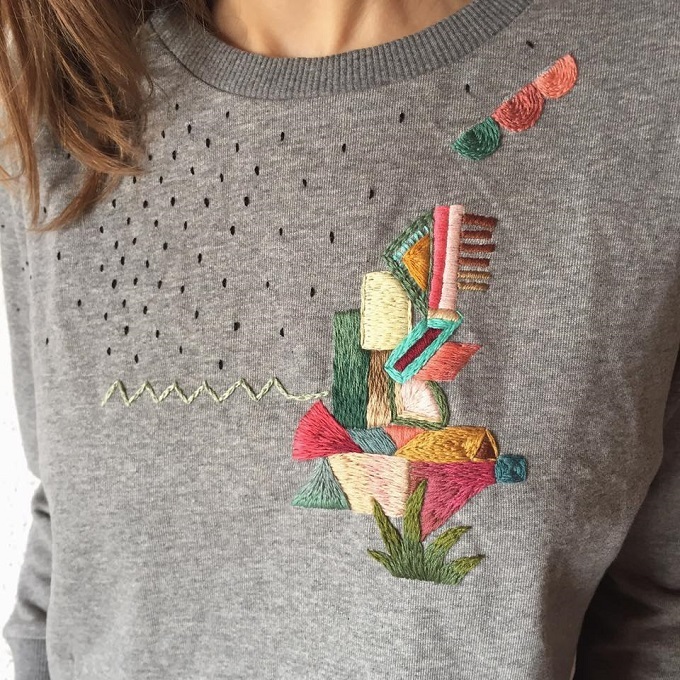 From palm trees and alpacas to all kinds of wonderfully weird abstract shapes; Stefanija’s colorful embroidery gives these shirts, sweater and jackets such an elegant, one of a kind look! 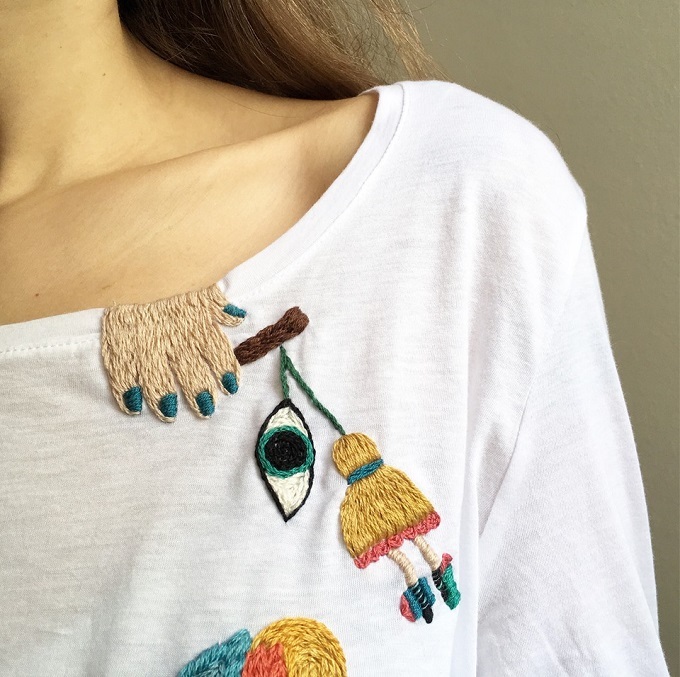 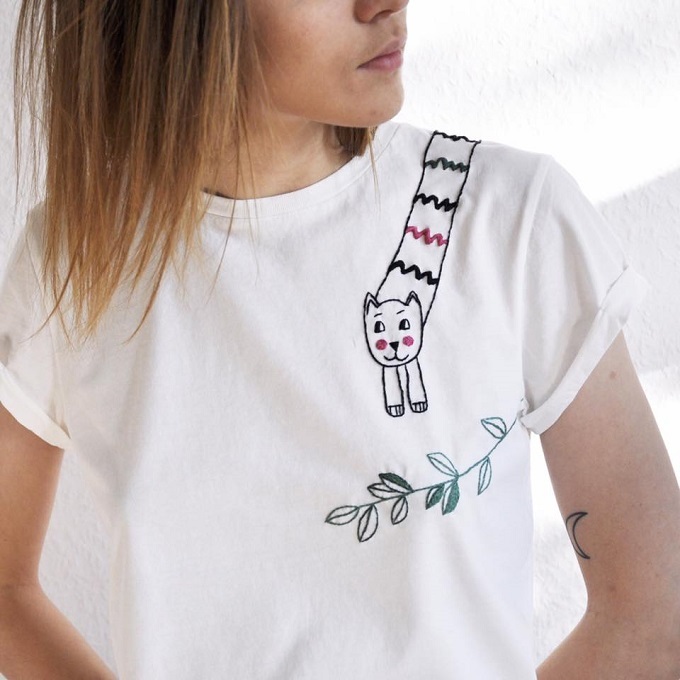 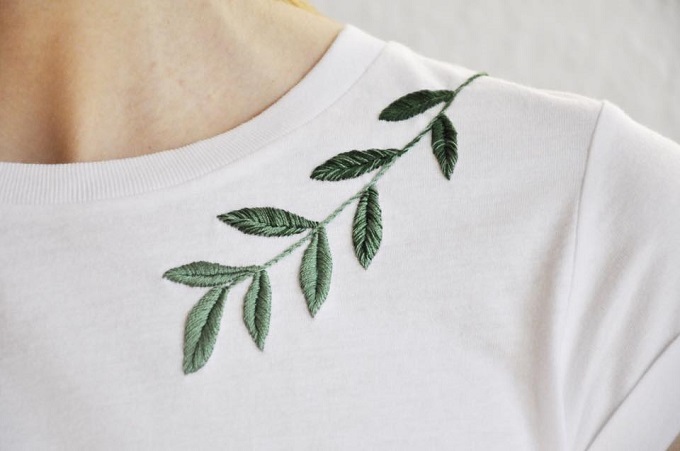 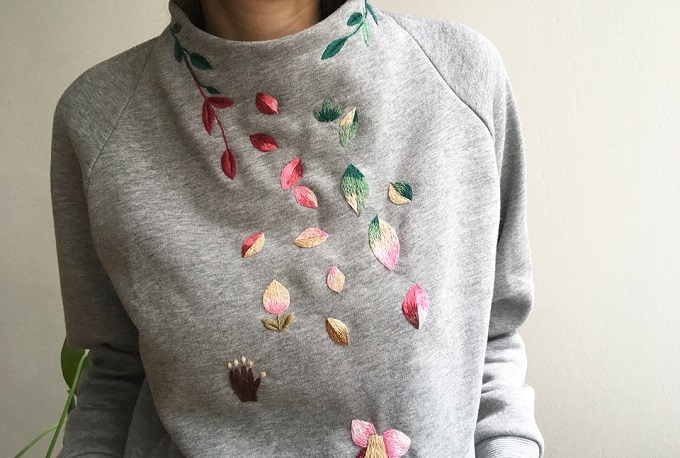 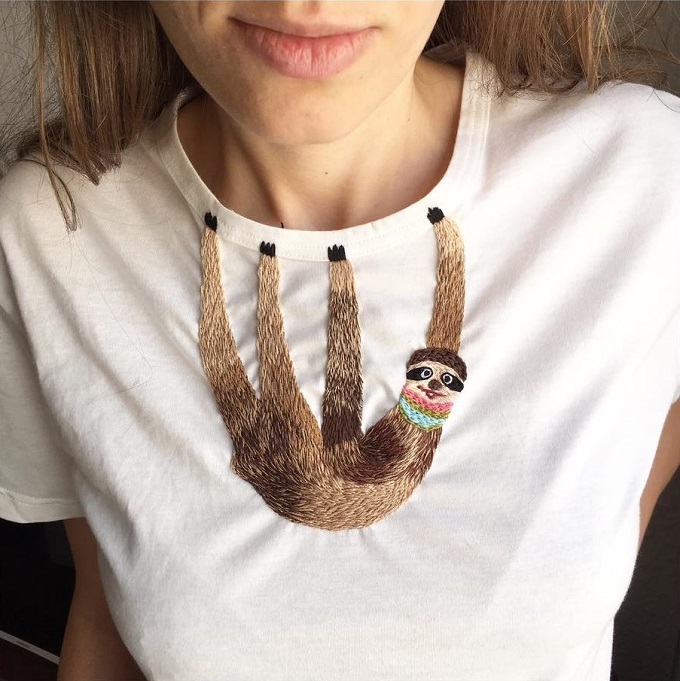 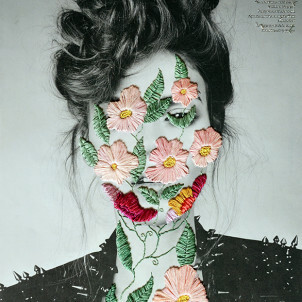 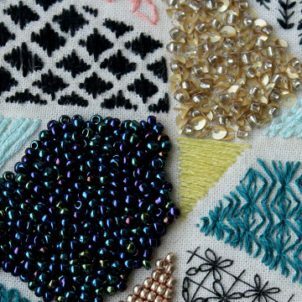 Based in Berlin, Stefanija creates her embroideries on used, ethically produced fabrics and gives new life to old fashion items. 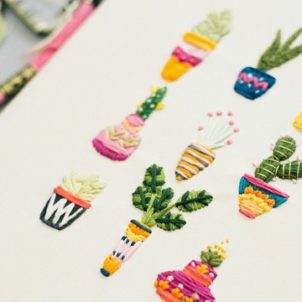 She frequently sells them through her Etsy shop called Damaja Handmade and shares her new creations on her inspiring Instagram.